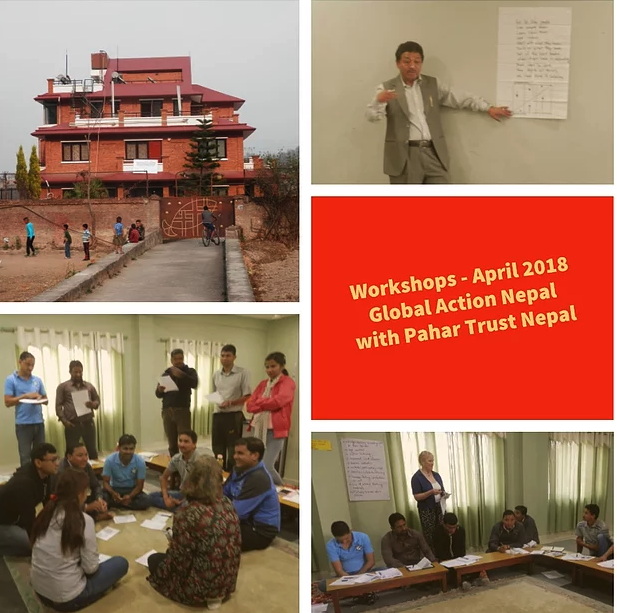 A series of training workshops was held over five days inApril 2018 at Global Action Nepal’s residential training centre in Chunikhel, Kathmandu, thanks to the joint sponsorship of GAN and Pahar Trust Nepal. Some15-20 attendees participated in each of the sessions. 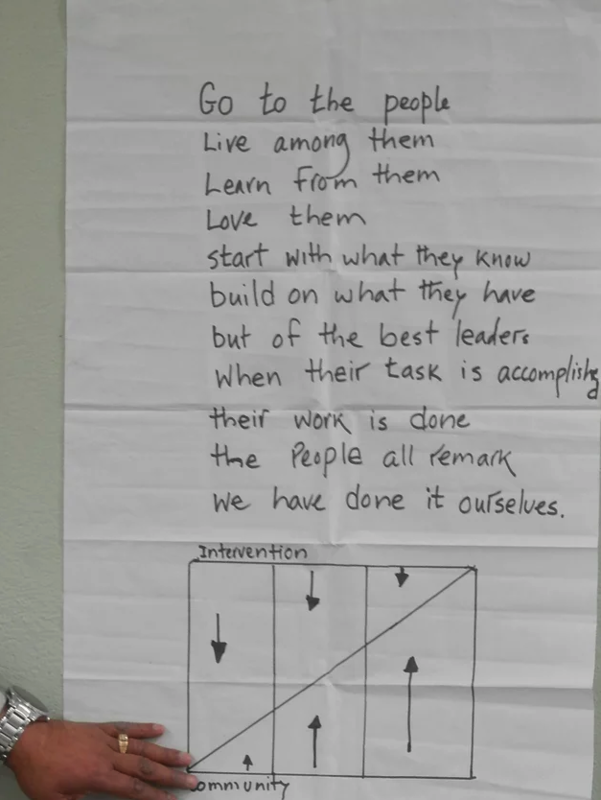 A key objective was to provide a platform for discussion with colleagues from different projects, to create an environment for shared learning. Those attending included GAN Resource Trainers and Managers, along with the CEO of PTN's Pokhara office and two other PTN representatives. Many participants had travelled significant distances to attend, and the communal atmosphere within the centre encouraged discussion and sharing of work-related ideas, both during and outside of the training. 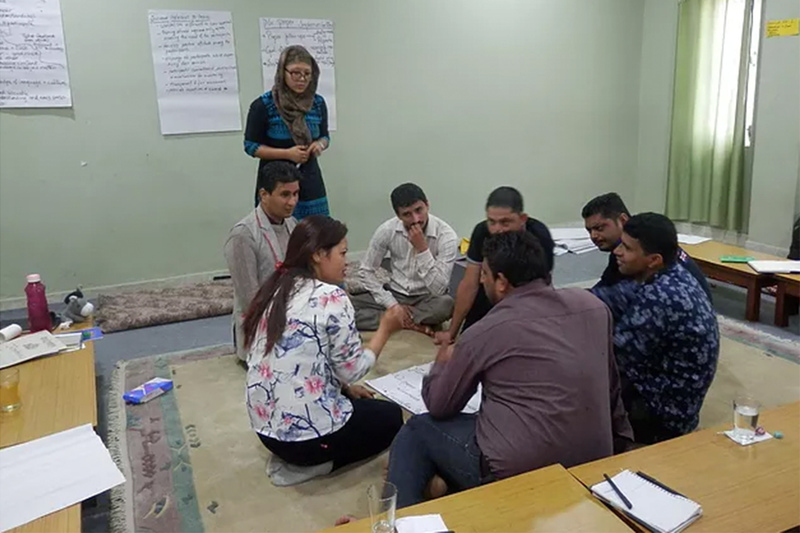 The workshops were facilitated by Maggie Young and support and co-facilitation of the workshops was provided locally by Santosh Maharjan ofGAN. Maggie discussed and agreed the prioritised content of the workshops with BK Shrestha, Director of GAN, who had carried out a local needs analysis. In the final workshop, participants devised individual and team action plans on development points identified, to be reviewed for progress after three months. Feedback from the evaluation of the workshops was very favourable, and included suggestions for other topics for training in the future, which will be useful for planning purposes in due course. 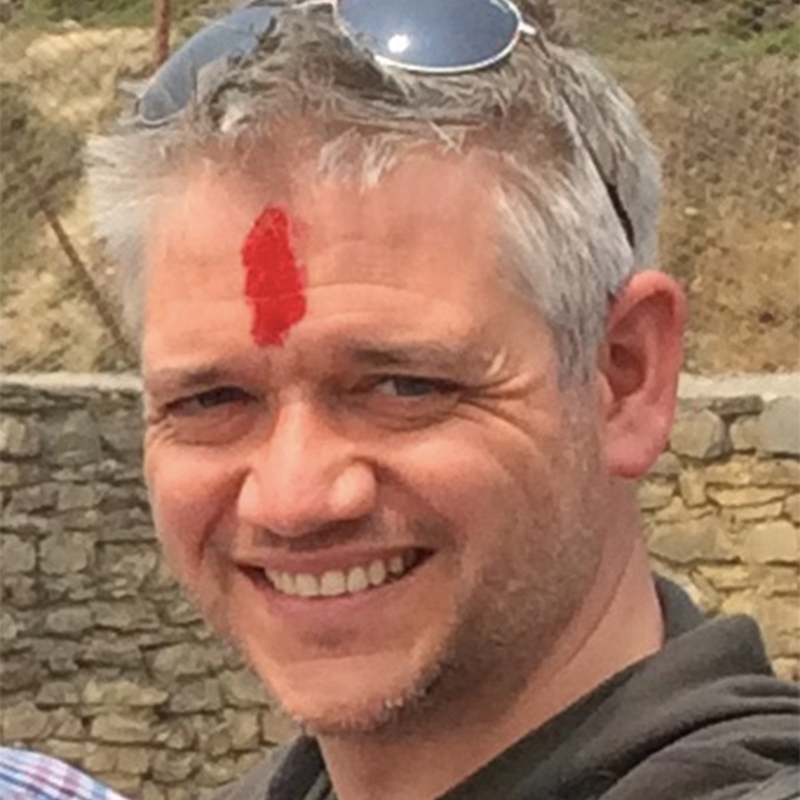 Meanwhile, Maggie reported that she had learned a great deal from the participants about the nature of their work, as well as learning more about life and culture in Nepal in general. She had found them to be enthusiastic and engaging to work with, and was impressed by their knowledge and awareness of important aspects of teaching and learning that they promote to others in their respective roles, in the schools and communities with whom they work. Participants had also givenMaggie some new ideas for short 're-energisers' during the workshops, which they volunteered and led in turn, and she very much enjoyed and appreciated their sense of fun and positivity in ensuring the atmosphere continued to be conducive to learning. Maggie expressed her gratitude to both GAN and PTN for providing the opportunity for what she found to be a memorable and valuable experience.